2 billion people use Facebook per month. It contains a lot of information, which its users share with others. Facebook is a unique advertising tool for businesses that are extremely cost-effective. Many entrepreneurs know about it and are willing to invest as Facebook ads are associated with high ROI. However, a lot of Facebook ads investments go in vain because using the tool can be tricky. 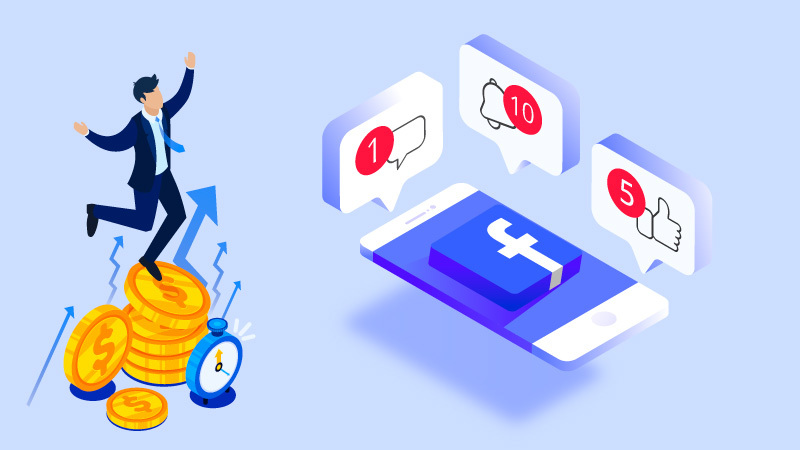 In this article, you will learn to set and adjust Facebook Ad campaigns to maximize their worth. Submit your mobile apps to the app store and Google Play, and link them to Facebook analytics to make sure you can access Ads Manager and launch Facebook Ad campaigns for your app. It is helpful for analyzing the efficiency of your Facebook ad campaigns. It allows tracking link clicks, app installation and plenty of other significant app events. Facebook can aggregate and analyze vast amounts of information about what people prefer/purchase and, consequently, are likely to purchase. It contains a lot of data the people share. Ads manager is the dashboard that allows you to create an account on Facebook. Motivate people using SEO services to attract more traffic to your app or website. It will help to maximize the effectiveness by launching a campaign to get more conversions. This advertising funnel promotes your services and achieves the target. The benefit you will get is brand awareness and attracting loyal customers. Set up the necessary ad information, such as currency, time zone, and your location to maximize the effectiveness of your launching campaign to get more conversions. Facebook advertising promotes your services and achieves the target. The benefit you get is brand awareness and attracting loyal customers. Depending on your data, Facebook will show you the estimated campaign results. You can save targeted audiences to address these people with other campaigns. The most complicated part is to set the goals and set the targeted audience in the Facebook Ads Manager. It’s time to establish a reasonable budget for this campaign. Facebook is a cost-effective tool that allows you to optimize budget. 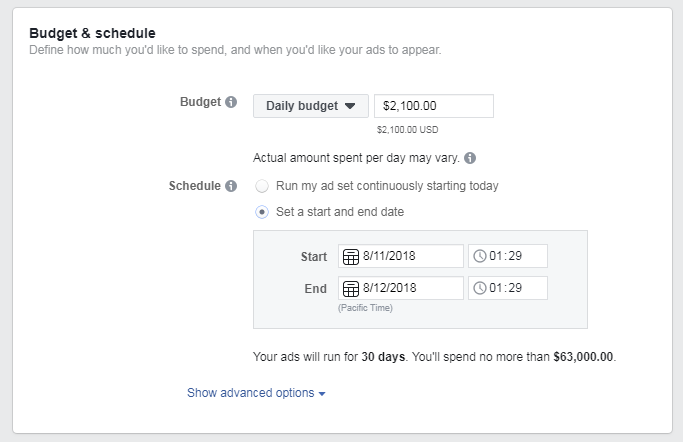 The cost-effectiveness of any Facebook ad campaign depends on the three main factors that include the goal, design an appealing Facebook ad, and add a call to action button. A campaign to raise brand awareness have lower cost-per-action than a campaign to draw conversions. You need to set your goals according to your budget. Facebook allows targeting the audiences precisely who are likely to become your users. The better you communicate it to the Ads manager, more chances you will have to succeed. Take care of your creative Facebook Ads to make it flawless, and never hesitate to test several options to see what works better. Within a couple of days, you will be able to see the success of your ad campaign if you spend the budget efficiently. While monitoring the spending and the campaign progress at the stage of increasing conversions, pay attention to Cost-per-action rather than Cost-per-click. After setting the budget, adjust the delivery Schedule, how much you will spend on this campaign and how long the campaign will last. Now the ad is set, and it’s time to create your ad design. Make a stunning Ad in a suitable format, visuals, and call-to-action. You can test the ad by using multiple ads to find out what works best for the audience. There is no one size fits all procedure for creating a perfect, and effective Facebook ad. The ad specifics depend on your brand personality, the customer’s profile, the competitors positioning and various other things. 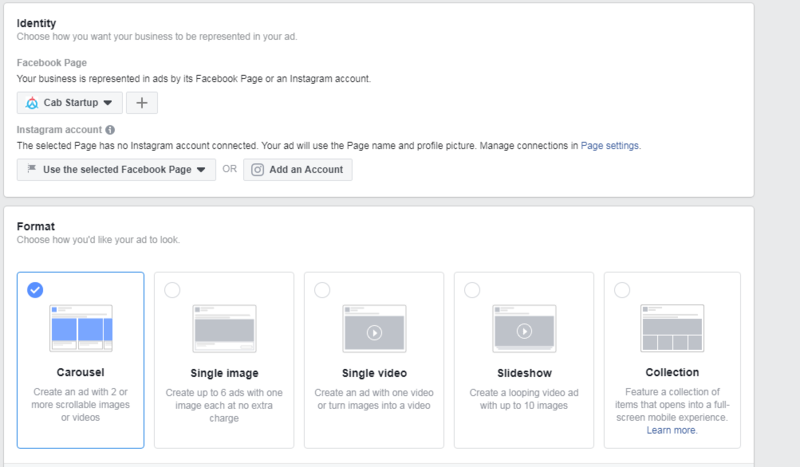 The Facebook Ad should be relevant to the viewer and target the audience. There are several options to choose a call to action button. You can also add a call to action slogans to the headline, and description. A good call to action button attracts people and motivate them to take quick action. Usually, after a few days of the campaign, you can see what works the best and what things need to be changed. The dashboard is customizable. You can add and hide the metrics that matter in the phase of business development. To save your budget, deactivate the campaign if it is not working. 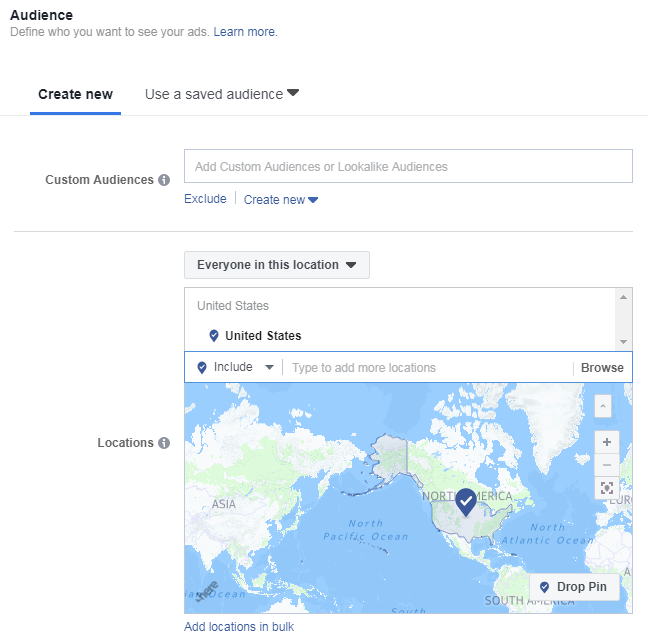 Use the targeting option and choose a custom audience to address the targeted people who already know your business. 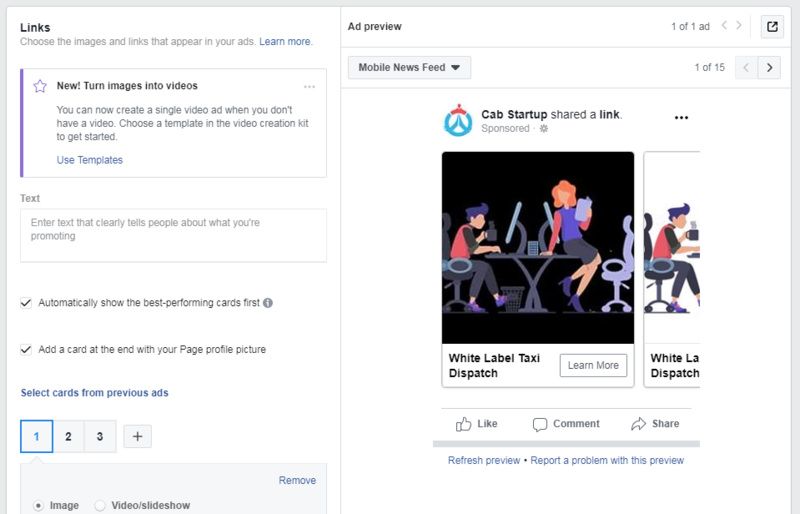 Facebook advertisement allows targeting people about the services at every stage from app launch to targeting the new customers. Facebook ads manager dashboard provides detailed instructions and allows keeping track of the ads for effectiveness. 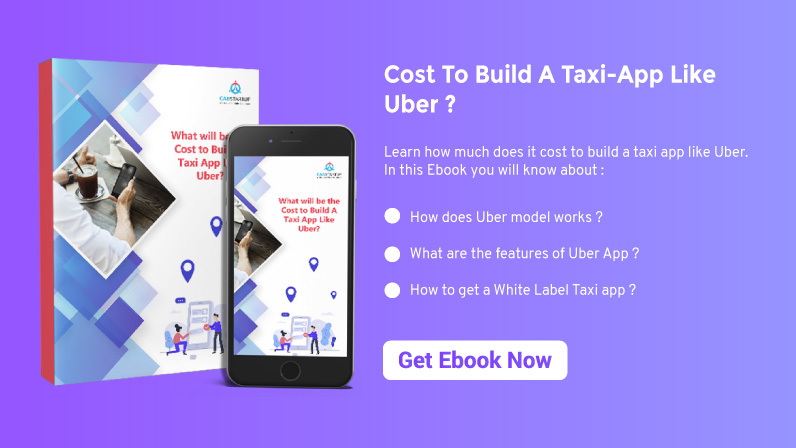 Success story: How Indonesia's Unicorn ride-hailing achieved Growth?